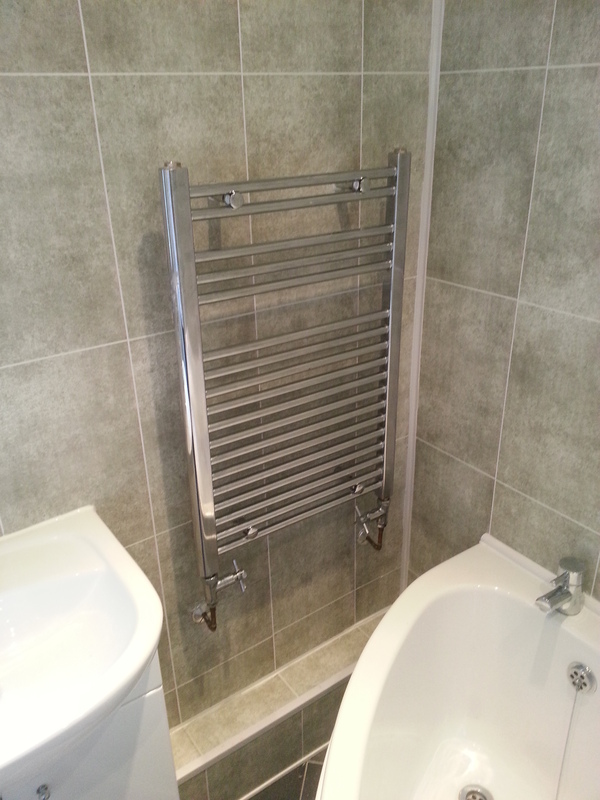 Amber Plumbing Services gets the job done right! 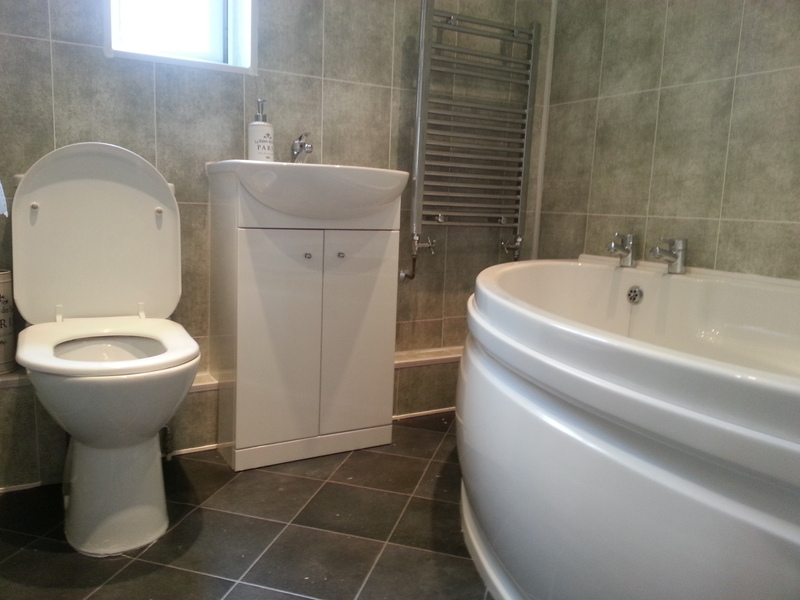 See my excellent reviews on MyBuilder and Rated People!! 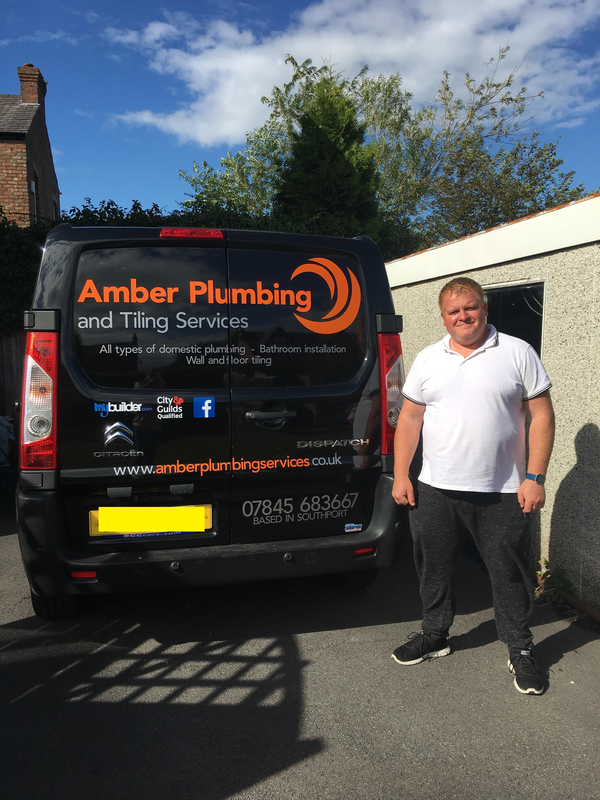 Amber Plumbing Services is based in Birkdale, Southport and offers the full range of domestic plumbing services from fixing a leaking tap to installing a new bathroom suite together with professional tiling services. 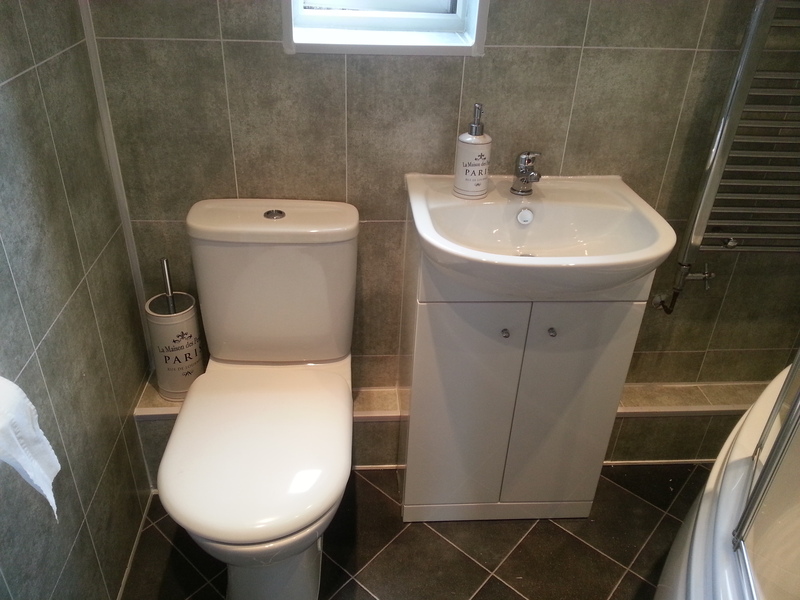 I am friendly and professional and believe in excellent customer service. I do not believe in call out charges or in charging for quotes. My prices are sensible and competitive and I also offer a discount for OAPs. No job is too big or small for APS - I pride myself on completing each and every job with the same degree of attention to detail. 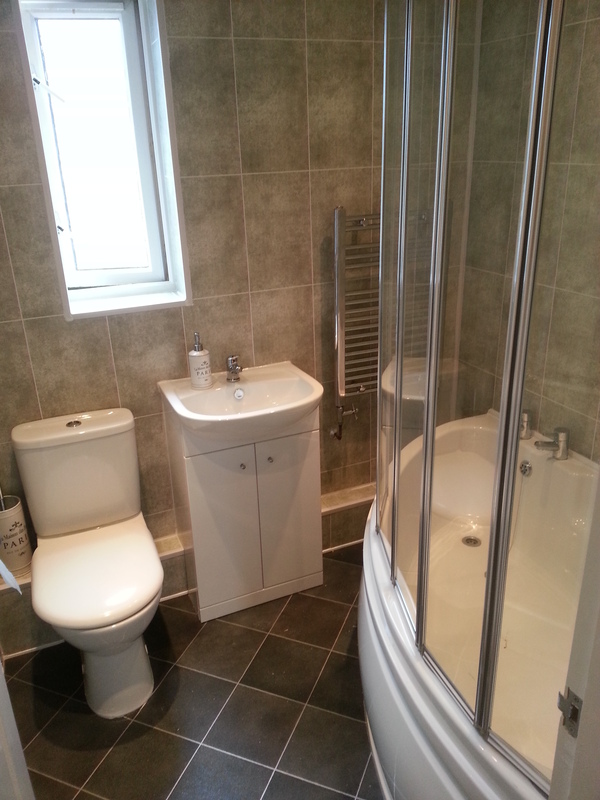 I provide a whole range of domestic plumbing services, including fixing leaks and drips to installing bathroom suites. 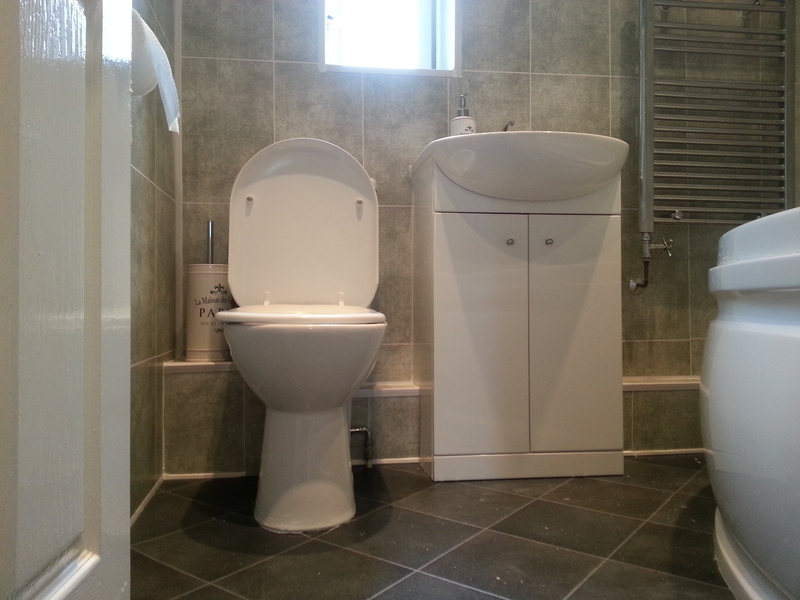 I can also install dishwashers and washing machines and tiling can also be catered for as part of any job. 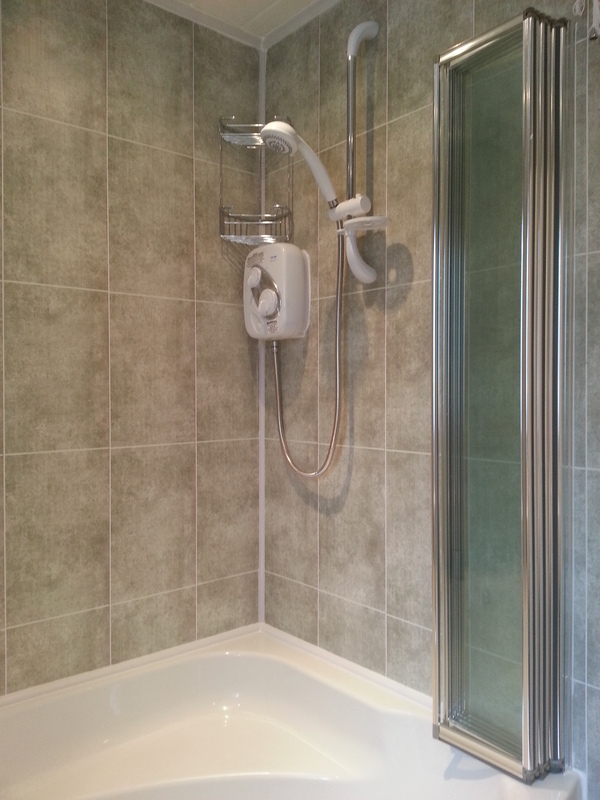 I also have much experience in wall and floor tiling - look at our pictures to see what I can do! !